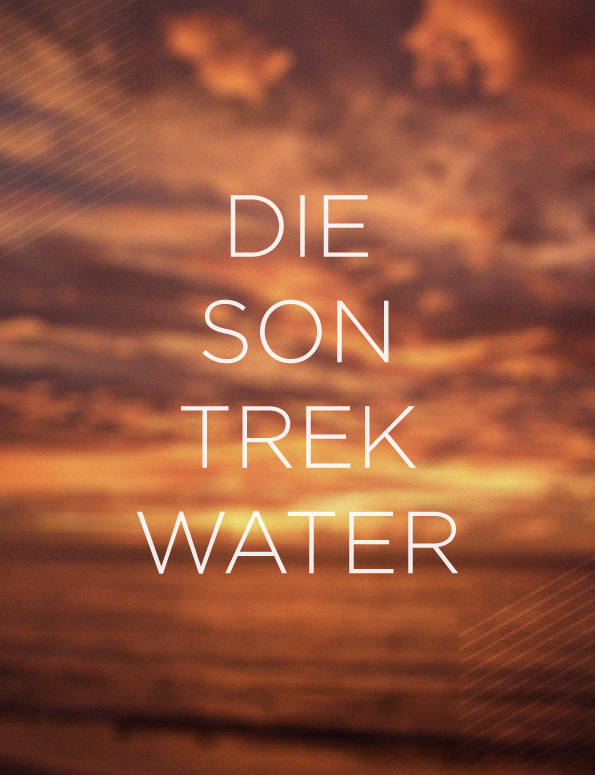 “Die son trek water” (the sun draws water) means that it’s getting late. I’m not sure where it comes from, but I must say I like it. I’m not sure why. This isn’t the kind of thing you say when you’ve spent 12 hours at work, it’s already dark and you have to sit in traffic, itching to get home. It’s more like when, at the end of a long, wonderful day in the bush and you can sit and savour every minute of the sunset.